They call it “the sunny side of the Bay.” The area more commonly known as Tri-Valley—located 45 minutes east of the Golden Gate Bridge and comprised of the towns of Danville, Pleasanton, Dublin, and Livermore in Northern California—is a laid-back alternative to the more expensive wine country experiences further north in Napa. Prices are lower, crowds are smaller, dogs are welcome almost everywhere, and nothing feels commercial. It’s a slice of charming, pastoral Americana. 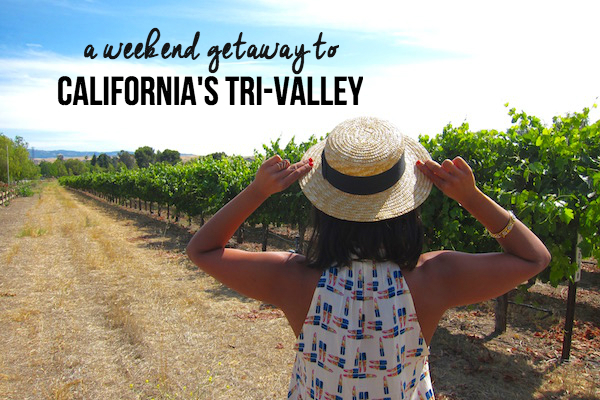 A few weeks ago, the team at Visit Tri-Valley invited me to check out the area for a weekend getaway. 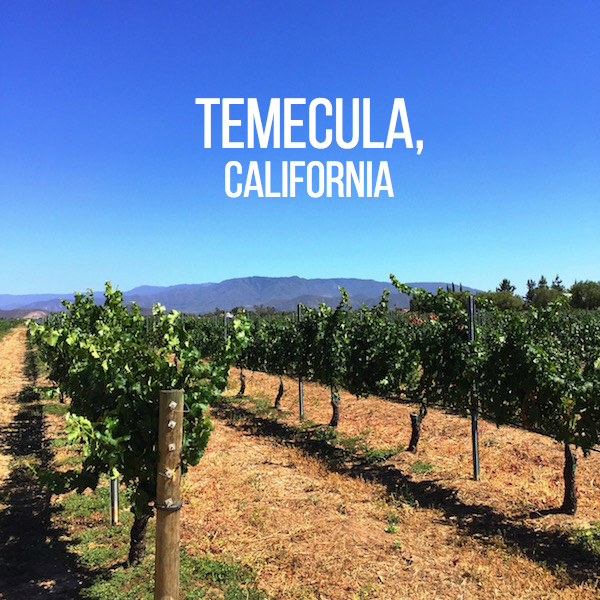 Along with my friend Cindy, we scoped out each hamlet-like town, toured the quaint downtowns, sipped wine amongst the vineyards, spotted cows along each drive, dined on farm-fresh eats, and even made our own bottle of vino to take home. All of that in 30 hours, and it was still a supremely relaxing trip. 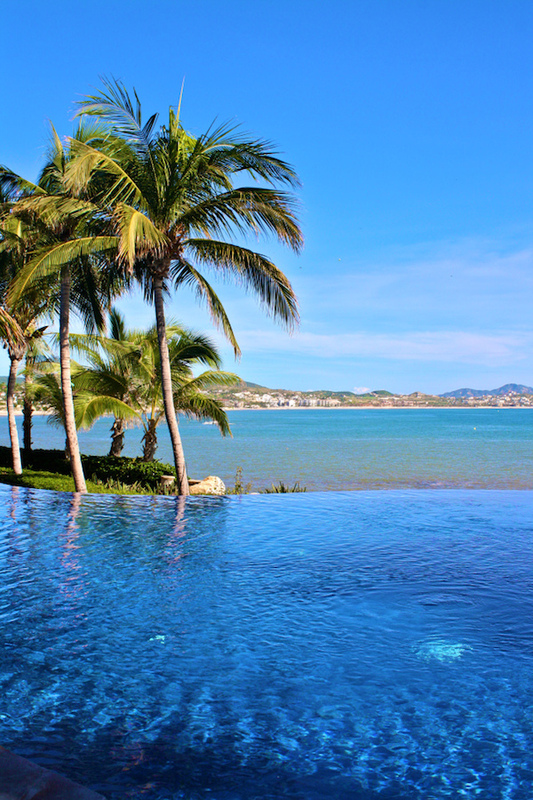 Yes, I’m going to Cabo tomorrow! The idea hatched just a month ago within a few days of deciding that Eaman and I really needed a vacation. It’s the quickest I’ve ever planned a trip, and I’m so, so excited. As I mentioned here, I’ve been burned out. A new work schedule and my mom’s surgery have been recent stressors, but both events made me realize how the last 2.5 years of freelance hustling and being the supportive sounding board for a boyfriend creating a start-up had taken a toll on me, on Eaman, on our relationship, on our health, you name it. I’ve been exhausted, eating poorly, becoming increasingly forgetful, and worst of all, anxious. There were some mornings I had to turn on talk radio just so I could drown out the to-do lists running through my head or go to evening yoga because I was starting to have mini panic attacks every day at 5:30pm. And seeing my mom in the E.R., coping with a broken ankle and then surgery, made me realize that I needed to take care of my physical and mental health. I needed a vacation. Around this time, I was also reaching out to a few girlfriends, all of whom are successful business owners. Quite simply I asked them, “How do you do it without pulling out your hair?” All of their tips had a common thread of traveling. One had just come back from a trip, another was about to leave for one, and the third travels so frequently (for fun) that she might as well be a travel writer. One of them explained that she just books a trip for the future so she’s committed. Leading up to it, she makes tweaks—maybe less shopping or less eating out—and it’s worth it because getting that change of scenery is rejuvenating. We’re all struggling, we’re all hustling, and we all don’t quite have the funds, but they all seem to make it work, so why can’t I? For 2.5 years, I’ve been really hard on myself, whether it was talking myself out of going to the movies or getting a manicure because I thought I had to save money. Well yes, I do need to save money, but I also need to take care of myself, lest I want another epic meltdown. Visiting family is not a vacation. Weddings are not a vacation. Press trips, while great and I know I’m lucky, are not a vacation. Two-day weekend getaways are not a vacation. I needed something longer. So one day last month, feeling totally worn out from my anxiety, I texted Eaman that we needed to book a trip asap. To my surprise, he was 100 percent on board. (Usually one of us checks the other when it comes to finances.) 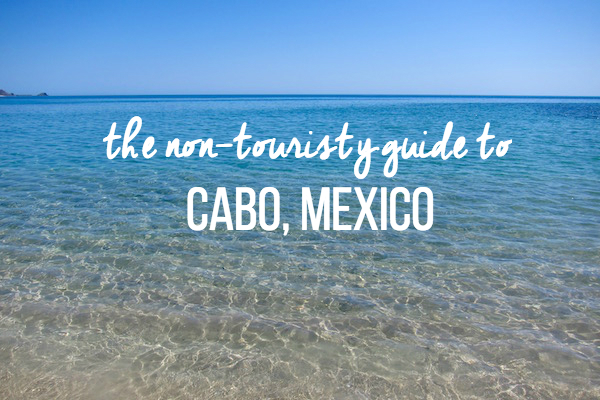 And before we knew it, we decided on Mexico, then Cabo (big ups to Alaska Airlines for affordable direct flights! ), then found this relatively cheap and secluded eco-resort. All of a sudden everything was booked. The blog will continue as normal on Tuesdays and Thursdays, so see you Thursday! I hope to come back a little sun-kissed, a lot relaxed, and full on tortilla chips. April is a good month. Not only does it include my birthday, my dating anniversary, and the anniversary of when we brought Teddy home, it’s also the first full month of spring. In these last few years, April has felt like the perfect time to reflect, celebrate, and enjoy nature. I turned 30 this year, and to enter a new decade, I knew I wanted to travel somewhere. 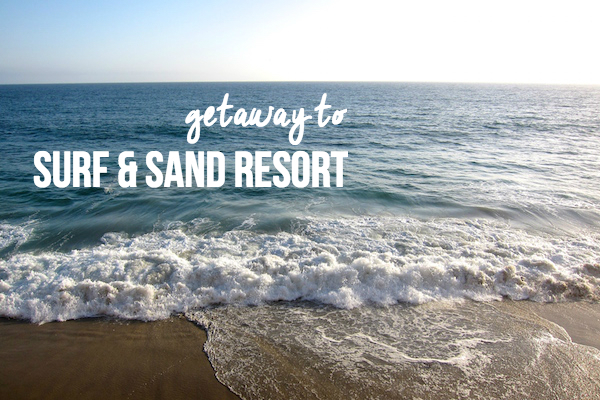 But being on a tight budget, I stuck to Southern California locations within driving distance. 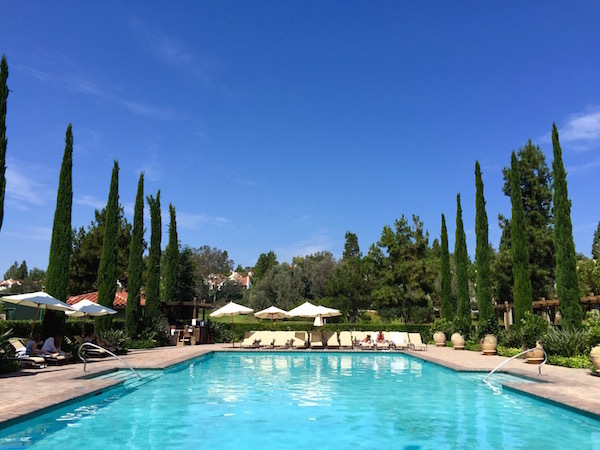 I thought about Joshua Tree and considered San Luis Obispo but ended up choosing Ojai. The hippie, community-driven town 30 miles east of Santa Barbara covered my most important extracurriculars: good food and beautiful outdoor opportunities. We also wanted to take Teddy with us, and finding a dog-friendly Airbnb in our price range was incredibly difficult. The cabin we found in Ojai was just perfect. It might sound intense, but 2.5 days in the Ojai Valley were enough for me to get attached. In fact, I got emotional about leaving! 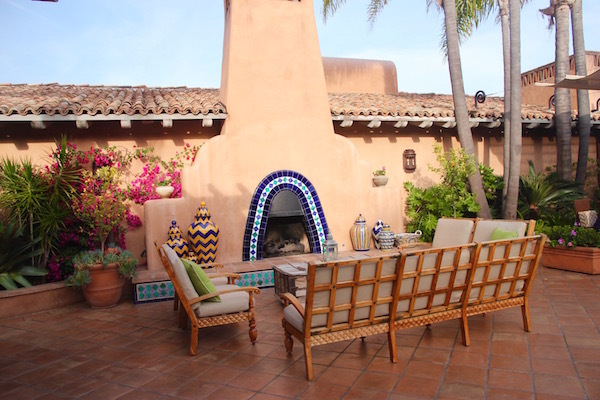 Ojai is such a beautiful, positive, friendly, and accommodating place. 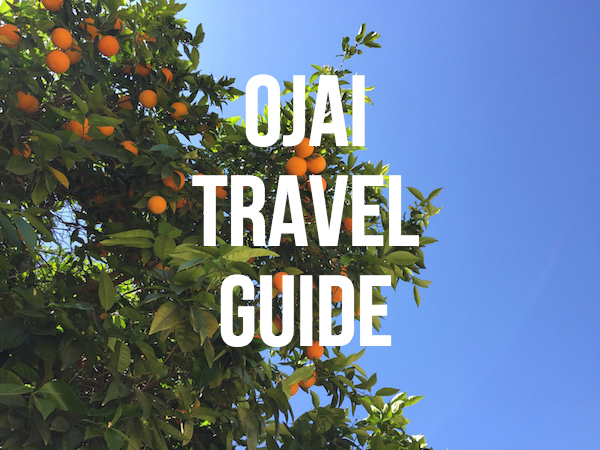 I don’t want to pretend like I’m an expert, but I connected with Ojai and could feel just how special it is. Part of the reason could be that it was a full moon weekend, and I am all about that full-moon power and pull. I’d be so, so, so happy to do this same trip on an annual basis.